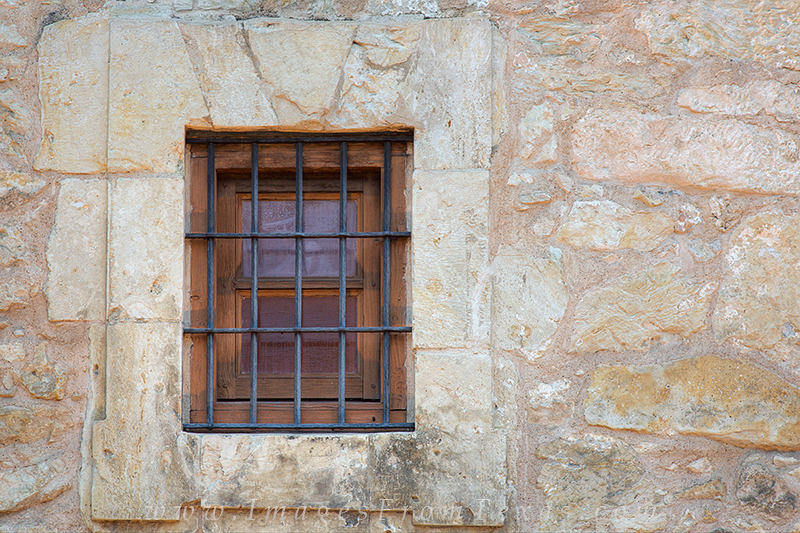 An old window on the front of the Alamo has been here for 200+ years. I wonder what tales it would tell if it could speak? Photo © copyright by Rob Greebon.